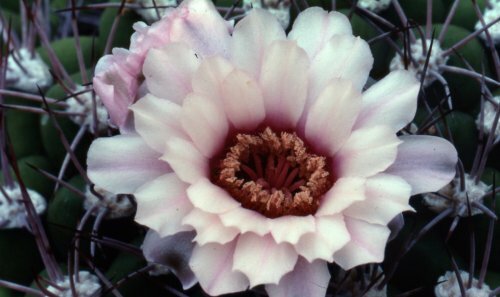 ​In the 1990s we joined the Plant Heritage and gave support to the National Collection scheme. It is quite onerous to be part of this scheme as long term detailed records have to be kept. This proved not to be too great a task for us because since the late 1960s, unusually for a commercial nursery, accession records were already being made like a Botanical Garden. At that time, only plant labels with data and an accession book was kept of the records. Not long after we first started keeping records, we realised there was a potential flaw in the system because of the two problems with plant labels, a) they fade and b) they may be removed by members of the public or by birds. We got round this problem by having an additional label buried in the pot, usually with just an accession number on it, so that we always knew what should be growing in the pot. ​Subsequently, the data was transferred to computer in the late 1980s, using an early Amstrad machine. We use a simple numerical system and now have over 5,500 separate accession records. 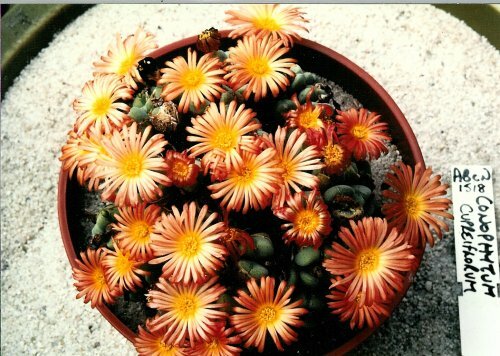 We are now custodians of 6 National Collections, namely Lithops, Conophytum, Haworthia, Gymnocalycium, and our own Abbey Brook Echinopsis hybrids and Mammillaria. The long term future of these collections is assured as they will not be broken up and sold. 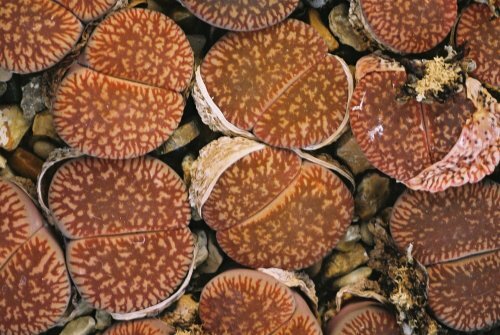 Of these collections, Lithops has scientific status, the highest category for a National Collection. These collections are often on view subject to a donation to the Plant Heritage. Please consult a list of our special open days. ​We are also actively engaged in encouraging other individuals and corporate bodies to embrace the scheme. To this end we donated our entire collection of the genus Adromischus, consisting of about 2 square metres of plants, mostly with field data, to an enthusiast in Derby. It will form the basis for another National Collection. 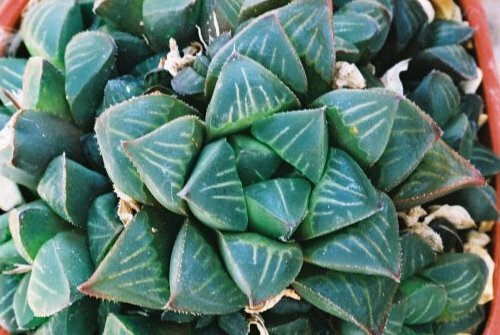 We are also helping Aberdeen City Council set up an Aloe and Gasteria national collection at the David Welch Winter Gardens in Duthie Park. 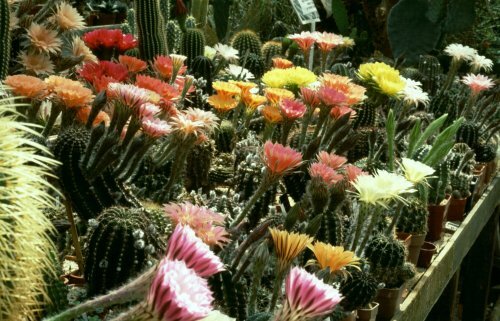 This glasshouse complex houses one of the best public displays of cacti and succulents in the U.K. and attracts over 300,000 visitors a year.